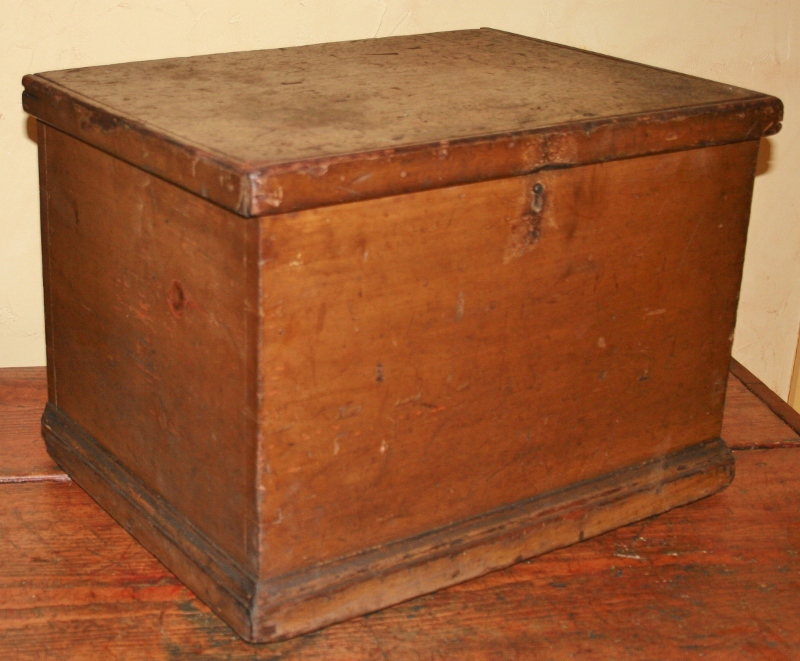 Collectivator :: Pine Valuables Box in original surface - SOLD! 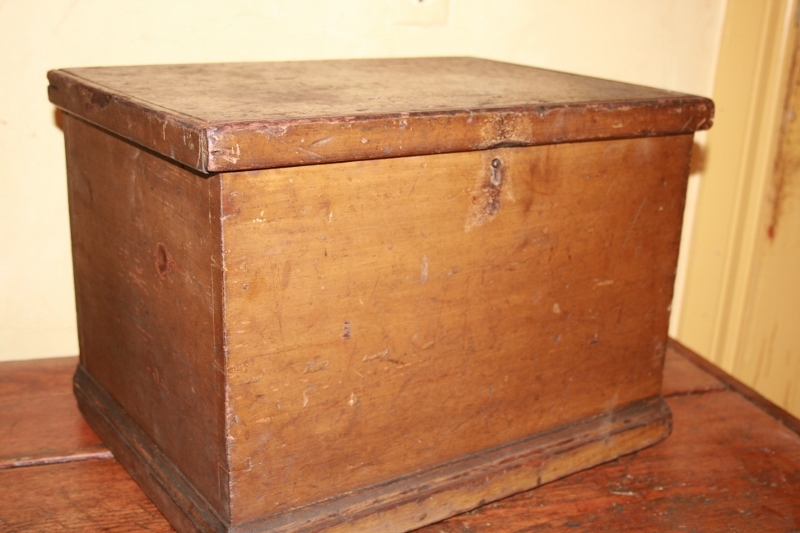 SOLD Pine Valuables Box In Original Surface - Sold! 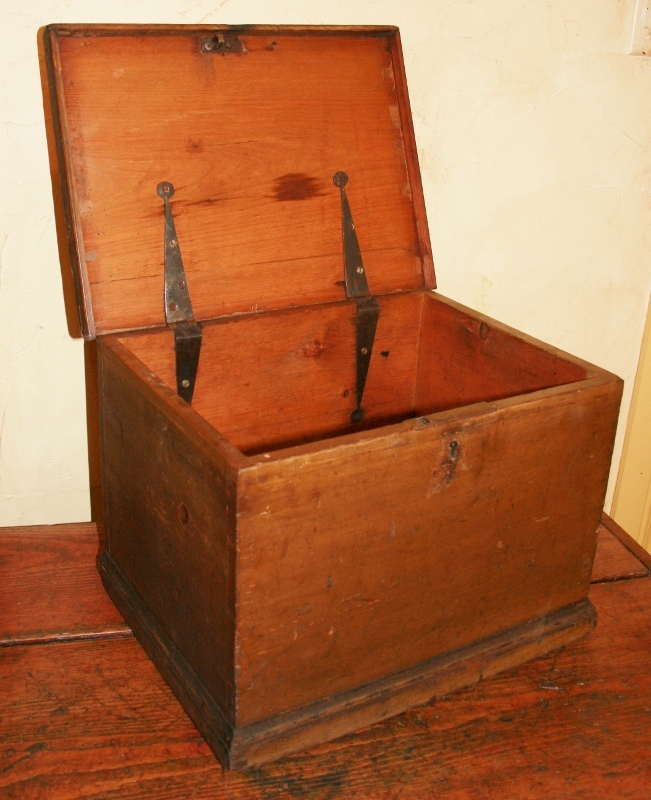 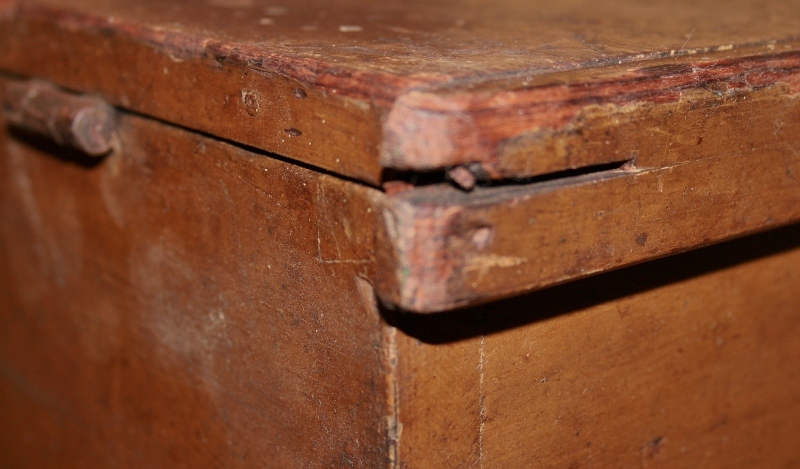 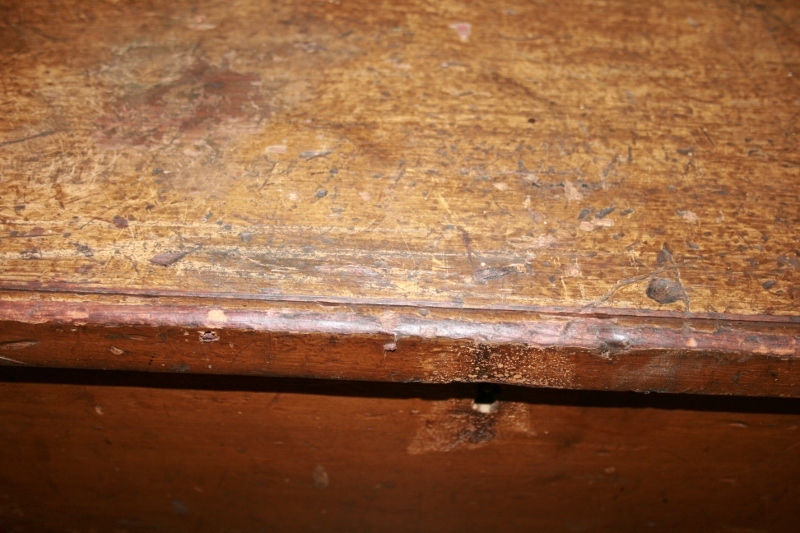 This is a small pine box in undisturbed original surface with strap hinges and dovetailed corners. 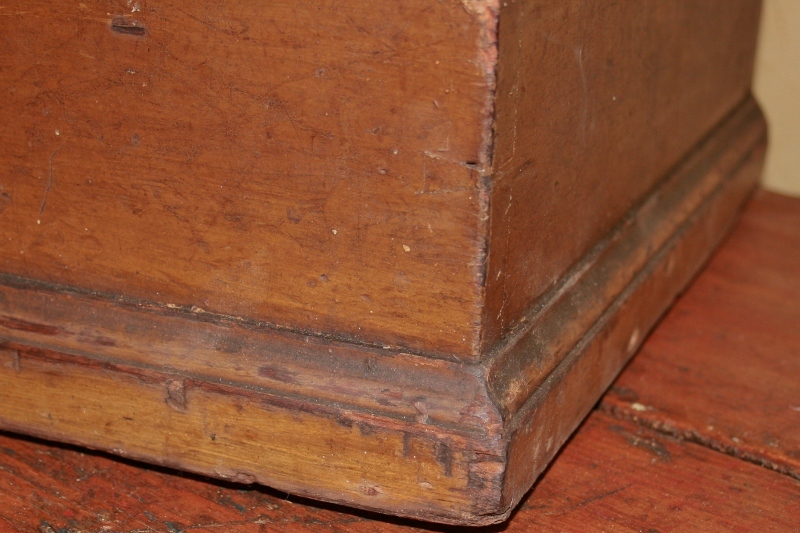 Very old restoration to right lid moulding. 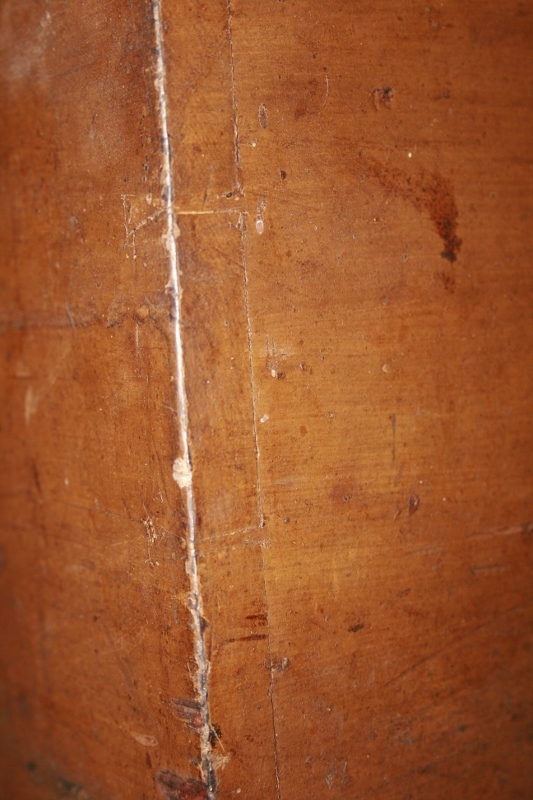 Height - 12" Width - 17 1/2" Depth - 13"